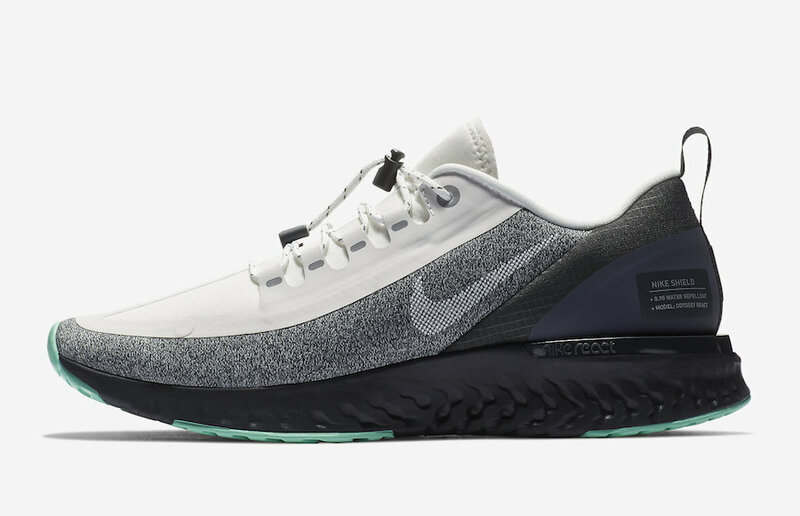 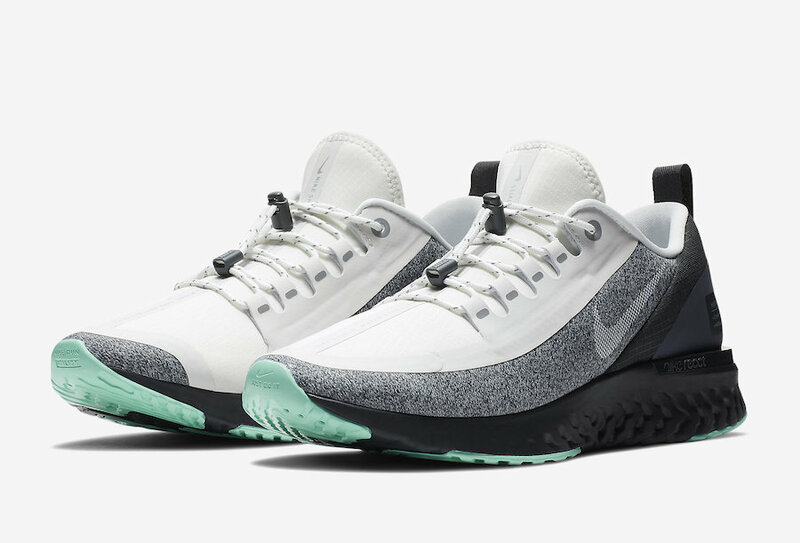 Nike debuts their latest React silhouette with the Nike Odyssey React Shield, geared toward outdoor running in the colder months where water-repellent is necessary. 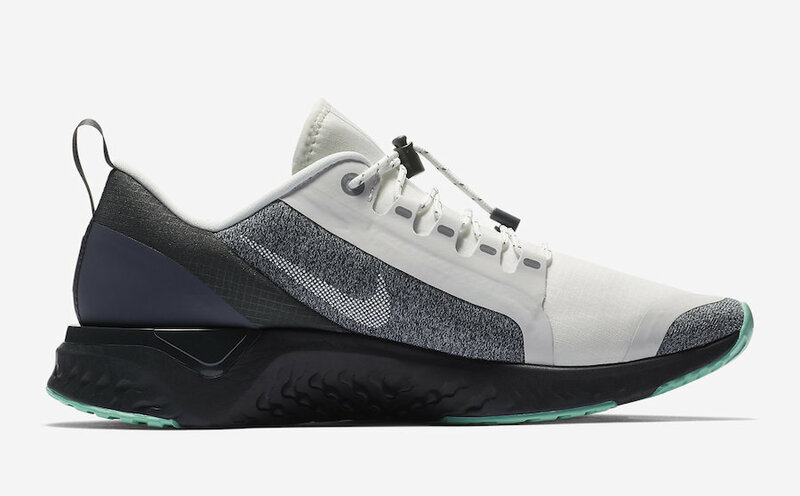 Featuring Summit White, Black, Anthracite, and Aurora Green color scheme with a water-repellent woven mesh upper that will allow the wearer to keep their feet dry from any wet conditions. 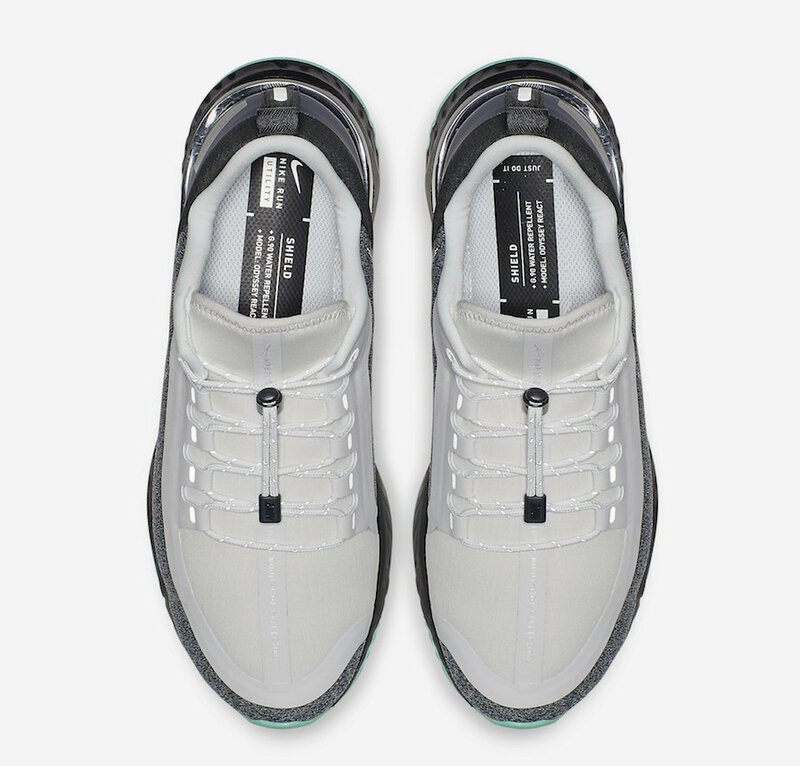 With a toggle lacing system, lacing your shoes in the winter is now easier than ever. 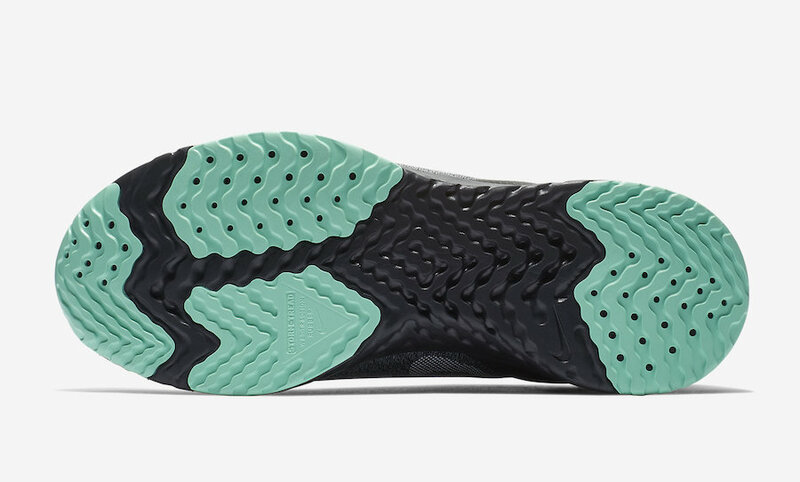 Completing the design is its full-length React foam midsole with Storm Thread outsole traction panels for grip on wet surfaces. 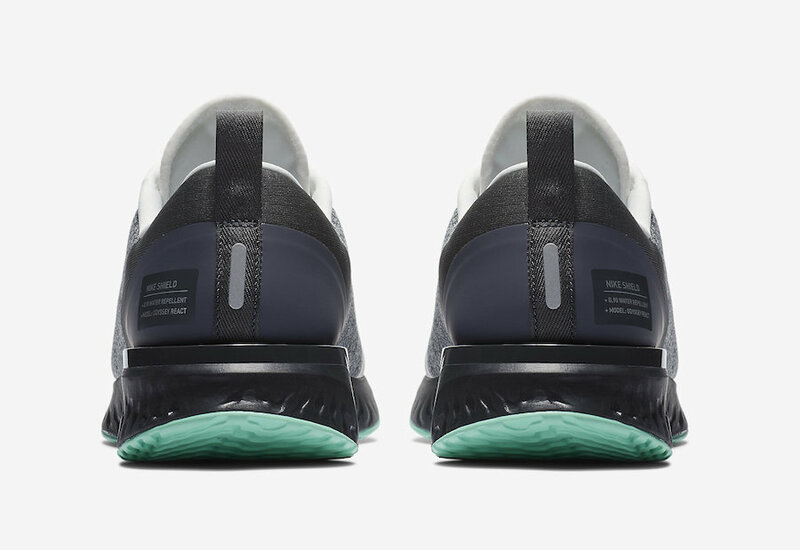 The Nike Odyssey React Shield “Aurora Green” is set to release on October 11th at select Nike retailers and Nike.com with the retail price tag of $130 USD.